I was looking through this old, aged, strained 'Canadian Cook Book' last night in search of recipes to vegan-ize for a project I've been toying with for ages and found a very interesting coffee recipe. 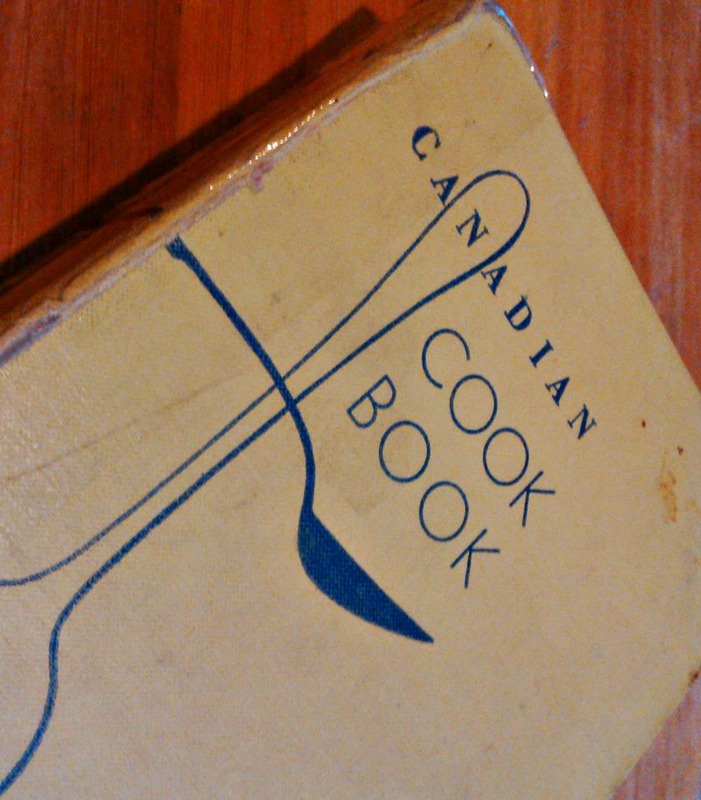 This cookbook was first published in 1923 and revised in 1953. Clearly iced coffee is not a new 'hipster' creation. Even the 'best iced coffee ever' claims regarding coffee ice-cubes is not a new invention!